The photo is below, and my piece follows. Let me know what you think, and give it a go yourself, why not? 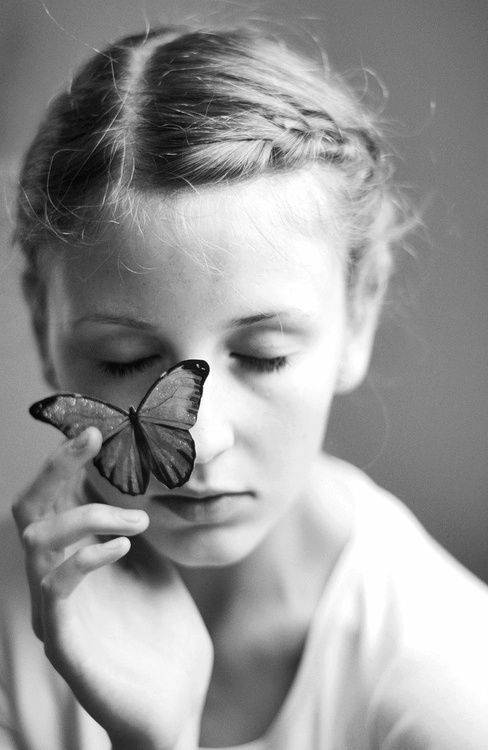 I hold the book close, yearning to feel the whisper of butterfly wings on my face, just one more time. My daughter is as cold and hard as stone. The four seasons are a distant memory – those days are long gone. Now we have The Dry and The Wet. I miss the crunch of autumn leaves underfoot, the mists hanging in the valleys at sunrise. The onslaught of rain is tough at first. One day, the sun is high and fierce enough to leave us all parched at each ragged breath, the next the air is heavy, clouds low and pregnant with water. 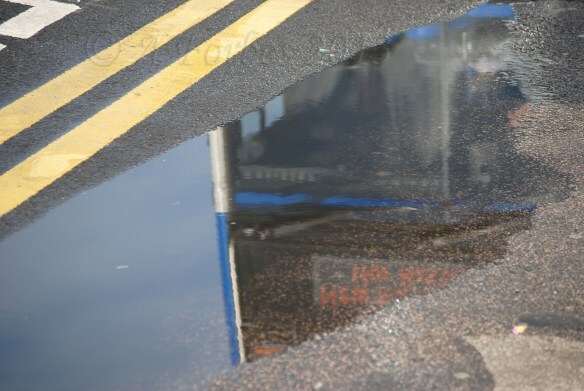 After a few weeks, the downpour ceases for a while, puddles lie still. It is this time that will find me, toes touching the very edge of one of these glistening pools, watching, waiting, staring. The voice is faint, as if my imagination is playing cruel tricks. But this is real, agonisingly so. The Washed Away, they call them. Most believe that they were drowned in the Flood Times, when the heavens opened for four long years. But I know the truth. Yes, they were washed away, but not drowned. Just taken down; down to The Below. We smile, making do. It’s all we have. This week’s dVerse Poetics has us writing ghostly tales, but with a comedic twist. Such fun! It is very windy here on the coast tonight, and according to the weather forecast, worse is to come tomorrow evening – so my offering has picked up on that, as you will see! I hope you enjoy it – and please visit dVerse to read all of the other creations! The ghouls were silenced – what a shame!